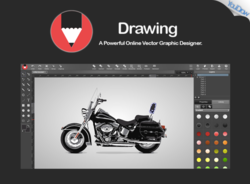 Create stunning graphic designs with YouiDraw! YouiDraw was available as a giveaway on June 13, 2017! 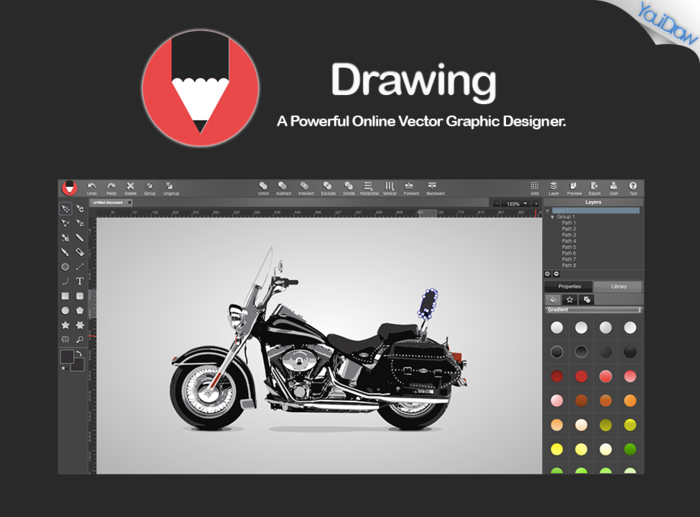 Whether you’re getting started or an experienced designer, Drawing online tool is a powerful vector graphic design solution on web. With online graphic design in various environments, you have everything you need to express your style and creativity. 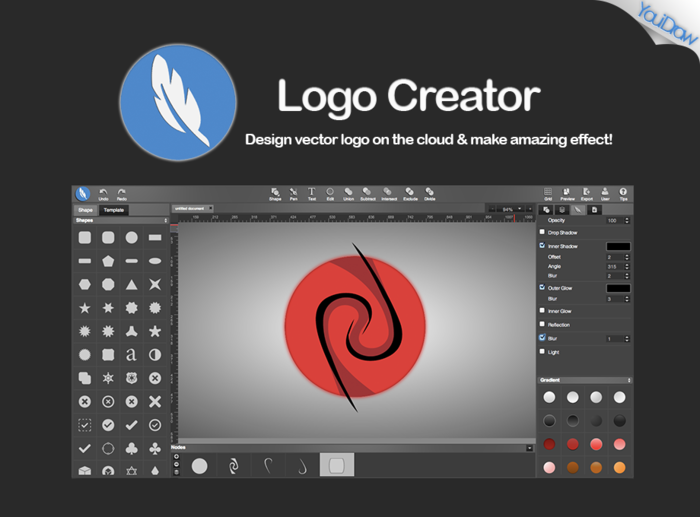 An Online Logo Maker for creating high quality vector graphics, headings, html5 logos, icons, web site elements and buttons by hundreds of templates and styles. 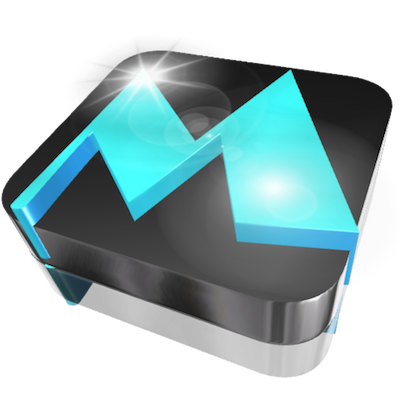 Use the result with various other graphic and text editors and web design programs. 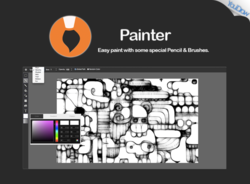 With an online Paint tool you'll find many painting tools you need to unlock new artistic possibilities. Work with dozens of customizable brushes, paper textures that look and feel just like the real thing! Please note: the service includes half a year subscription! Also, there is no installation file as the service works online! How would you improve YouiDraw ? Aurora 3D Text & Logo Maker will allow even the technically inexperienced to quickly and effortlessly compose and arrange strikingly beautiful and impressive 3D Graphics, high quality text and logos. 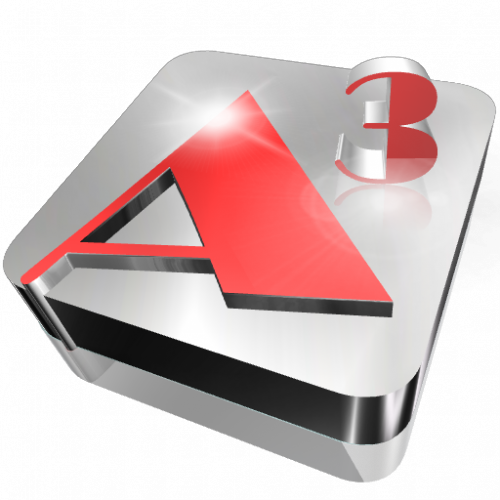 Aurora 3D Animation Maker will allow you to create beautiful and eye-catching 3D animations that will transform your text or logos into original and awesome looking creations! All I got was a small readme file. Was there supposed to be more? Taking this offline would be a big improvement. I really don't want to HAVE to be connected to draw something. The youidraw web apps better to use with "Google Chrome Browser" latest version. Hi everyone, The youidraw web apps better to use with "Google Chrome Browser" latest version. You can find all user guides and FAQs on our website, under "support" menu: http://site.youidraw.com/ Any questions, don't hesitate to send email to us: support@youidraw.com We will reply you ASAP. I tried it. I tried for over half an hour to put a single initial inside a simple shape. I came away with nothing after multiple starts and failures. I learned that you can't move the initial (text) field, or even resize it. I learned that once you finish the shape field you can't click on it to bring it back up for editing, at least once you place the initial/text inside of it. I learned that you can't use both color and pattern at the same time. I learned that you can't send a simple email to either support or sales without loading an "app"! Edward, I was thinking that some of the trouble you're experiencing could be just figuring out how the program works as I was able to add text to graphics, resize, and move things around after poking around the controls awhile. However, after reading what you wrote I went back in and tried some more and ran into trouble. Adding a shape into a graphic from template caused the program to become unresponsive. Ctrl-Z got me out of it, but I never could get the shape to move or change size, etc, and now the text box is unresponsive too. I'm seriously revising my original positive opinion. At first I thought it was a bit unintuitive -- now I'm thinking it's just buggy. What's even more concerning to me is your difficulty getting support. Add that to the fact that no one from the company is offering support here, and I'm about done with this. Edward, I was thinking that some of the trouble you're experiencing could be just figuring out how the program works as I was able to add text to graphics, resize, and move things around after poking around the controls awhile. However, after reading what you wrote I went back in and tried some more and ran into trouble. Adding a shape into a graphic from template caused the program to become unresponsive. Ctrl-Z got me out of it, but I never could get the shape to move or change size, etc, and now the text box is unresponsive too. I'm seriously revising my original positive opinion. At first I thought it was a bit unintuitive -- now I'm thinking it's just buggy. What's even more concerning to me is your difficulty getting support. Add that to the fact that no one from the company is offering support here, and I'm about done with this. As the description says, it's an online service. The only thing downloaded is a "Read me" text doc which gives instructions and a web address for signing up. Signup is simple -- there is no request for credit card info, you go straight to the design pages. It appears to be a full-featured drawing/graphics program -- easy to use, dozens of templates in many categories, plenty of fonts. At this point I'd say it would be worth paying for when the trial runs out. My note to the devs: Although this doesn't apply to this offer, I'd like to comment that a 6-month trial that includes watermarks doesn't make sense. Watermarks make the product useless except to test it to see if it works for one's purposes, and that will be determined in an hour or two. As the description says, it's an online service. The only thing downloaded is a "Read me" text doc which gives instructions and a web address for signing up. Signup is simple -- there is no request for credit card info, you go straight to the design pages. A 6 month free trial is a standard offering of theirs -- the export modes are limited to JPEG and PNG (PDF and SVG are grayed out). The website states that exported files will be watermarked during the free trial, but I tried a couple and they did not appear to be marked in any way so maybe that has been changed for GOTD. (The web address in the 'read me' is labeled as a 'coupon' to a giveaway, so I'm guessing that's the case.) It appears to be a full-featured drawing/graphics program -- easy to use, dozens of templates in many categories, plenty of fonts. At this point I'd say it would be worth paying for when the trial runs out. My note to the devs: Although this doesn't apply to this offer, I'd like to comment that a 6-month trial that includes watermarks doesn't make sense. Watermarks make the product useless except to test it to see if it works for one's purposes, and that will be determined in an hour or two. Dan O, do they really exclude the PDF and SVG? That is part of 6 monthly subscription! The big deal they claim for this is Vector graphic generation and neither JPEG or PNG can contain vector graphics, only SVG and PDF have even the possibility of holding vector graphics objects properly without degrading them into bitmap raster images... My note to the devs, a free 6 month subscription should be the FULL product not a watered down version half way between the free trial and the FULL version! The process for this giveaway was confusing from the start. This GOTD page should have stated specifically that this is 6 months of a non-crippled (or 'less crippled', since 2 export file types are still grayed) version being offered, and that no credit card info is required. The youidraw sign-in process itself leads you to believe you're signing up for the standard 6 month trial -- the limitations are plainly stated. The watermark is a dealbreaker for me and I was ready to quit the whole thing before I decided to try to export a file and didn't see one. TK, When I click on "Export", PDF and SVG are gray and unavailable. Since there has been no response to comments from the company, I'd have to assume that's how it's set up, either inadvertently or by design. I wouldn't be surprised if it was just a glitch, but that would have to be answered by the YouiDraw people. That's a really important gap in the giveaway offer, and I'm glad you brought it up. It would be really great if a rep from the company would come on board here and give us some answers. TK, When I click on "Export", PDF and SVG are gray and unavailable. Since there has been no response to comments from the company, I'd have to assume that's how it's set up, either inadvertently or by design. I wouldn't be surprised if it was just a glitch, but that would have to be answered by the YouiDraw people. That's a really important gap in the giveaway offer, and I'm glad you brought it up. It would be really great if a rep from the company would come on board here and give us some answers. What's the difference between the GAOTD offer and the free trial? The difference is the GAOTD offer includes 6 months of No Watermarking of the saved result and SVG/PDF file export and because it is explicitly excluded in standard terms and conditions probably no difference regarding commercial use AND you'd need to unsubscribe before the end of the six months just incase it auto rolls on and they try to bill you monthly after the 6 month free expires. At which time it should revert to the restricted free trial edition. Luis, Assuming this giveaway is exactly what it says it is and going by what is written on the web page http://site.youidraw.com/pricing.html The difference is the GAOTD offer includes 6 months of No Watermarking of the saved result and SVG/PDF file export and because it is explicitly excluded in standard terms and conditions probably no difference regarding commercial use AND you'd need to unsubscribe before the end of the six months just incase it auto rolls on and they try to bill you monthly after the 6 month free expires. At which time it should revert to the restricted free trial edition. Luis, Apparently nothing. I did as instructed in the readme; but the exported effort was watermarked. The link that was given to me was a zip file and all it had in it was a readme file. Chappel Fisher, have you not read this "Please note: the service includes half a year subscription! Also, there is no installation file as the service works online!"? There's no software included in this link! It only has just over 600kb and is just a wordpad document! There's no software included in this link! It only has just over 600kb and is just a wordpad document! HELP?? 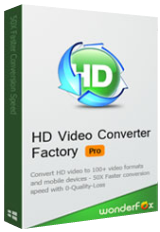 David Fillis, its an online program you have to sign up for it and you get 6 months free. Definetly not what I was hoping for thats for sure.